… brought the Steam Family Sharing beta thingy to my attention. 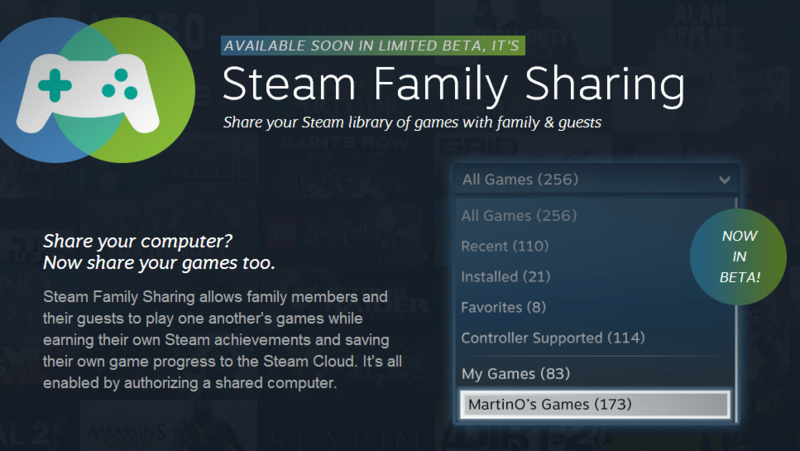 Steam Family Sharing allows users on the same computer to share games in their Steam Libraries. Please re-read and digest where I said on the same computer. Otherwise you’ll get all excited for nothing. You can read more on Steam Family Sharing in the Steam store. For those of you that are frantic to join the beta, join the Family Sharing Steam Group for your chance at an invite. Some will grumble that it’s restricted to the same computer, yet at the same time Steam didn’t have to do even that. So we take our digital crumbs where they fall, my friends. This entry was posted in Steam, Uncategorized on October 21, 2013 by Shane. Hey! 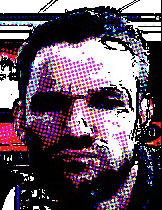 my name is Mcclintic and i really enjoyed your site you should keep up the good work.. Thanks for your kind words and I’m glad you visited the site.